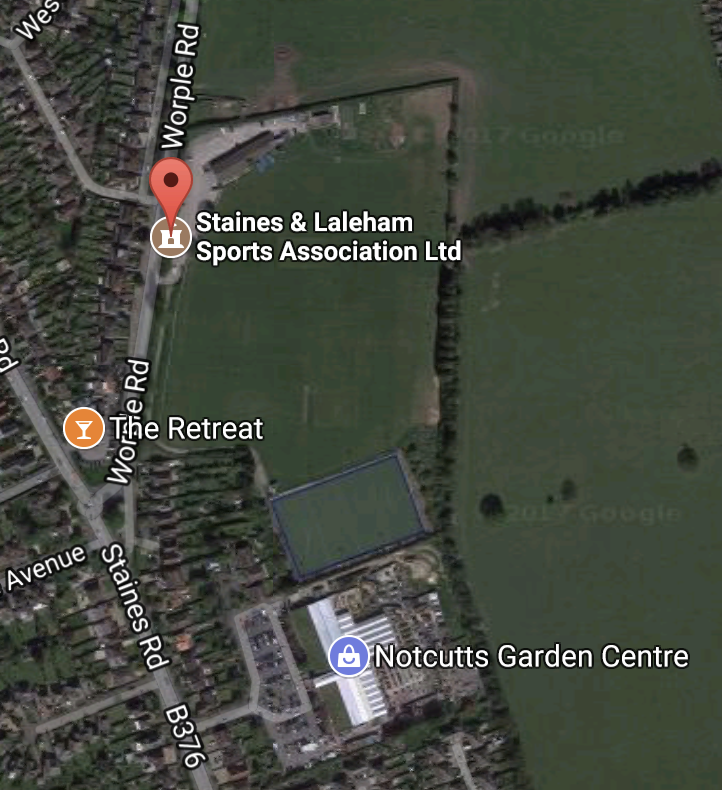 The grass area at Staines and Laleham Sports Association is available to hire for sporting, corporate and private functions. The facility encompasses not only the large expanse of grass but also two cricket squares and net facilities. If you have a function that you might like to hire the outside grass area for, please contact Brett Archer – 07970622649 to discuss further.